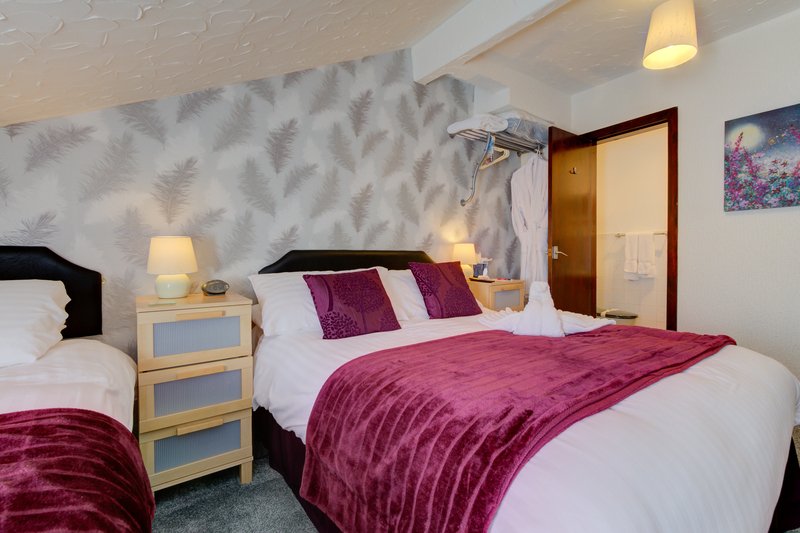 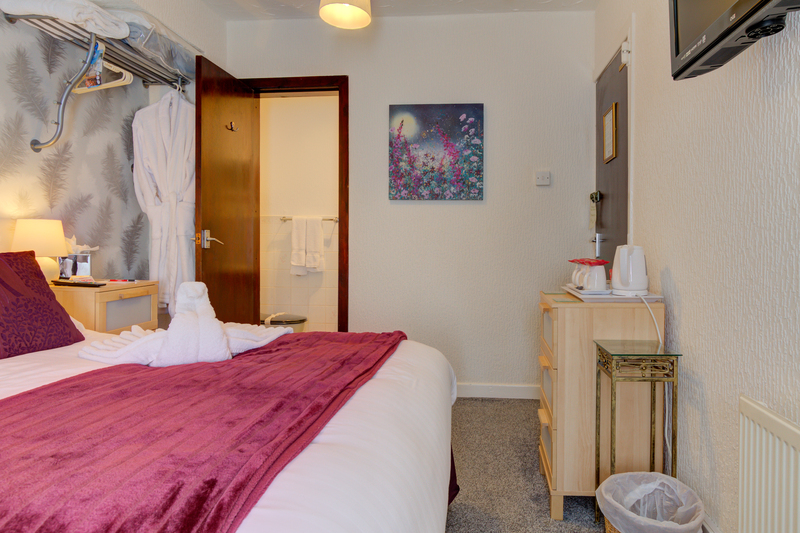 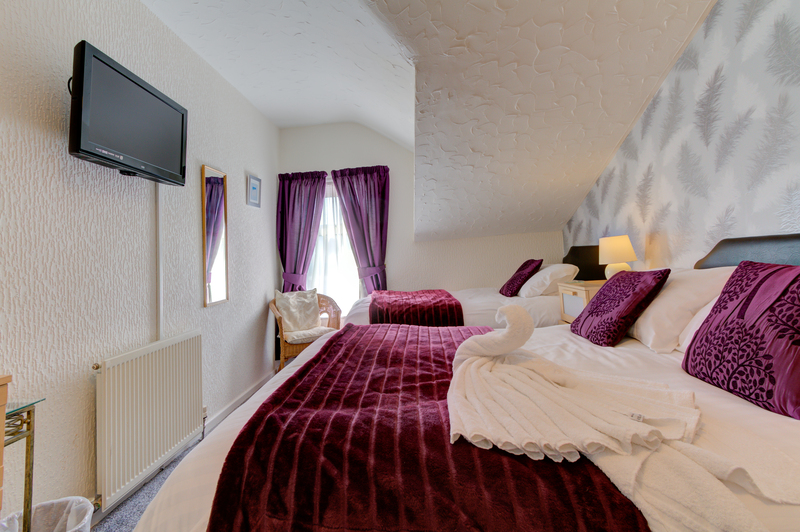 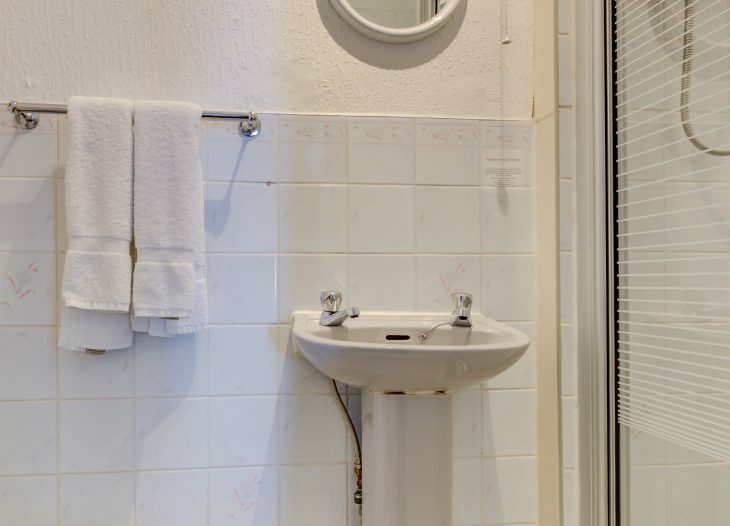 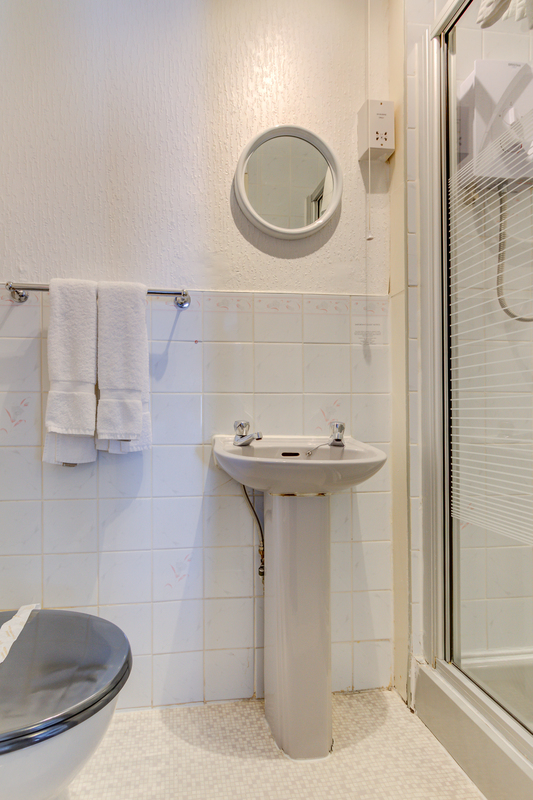 At the Strathdon guest house, Blackpool we pride ourselves on the cleanliness and comfort of our standard family room. 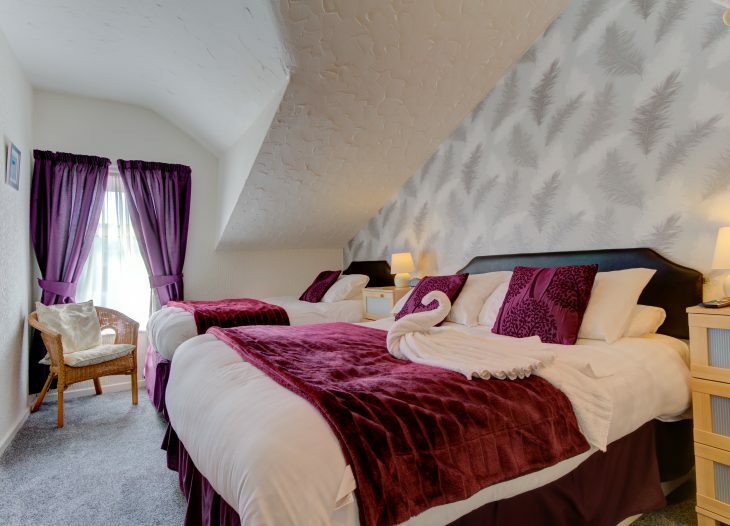 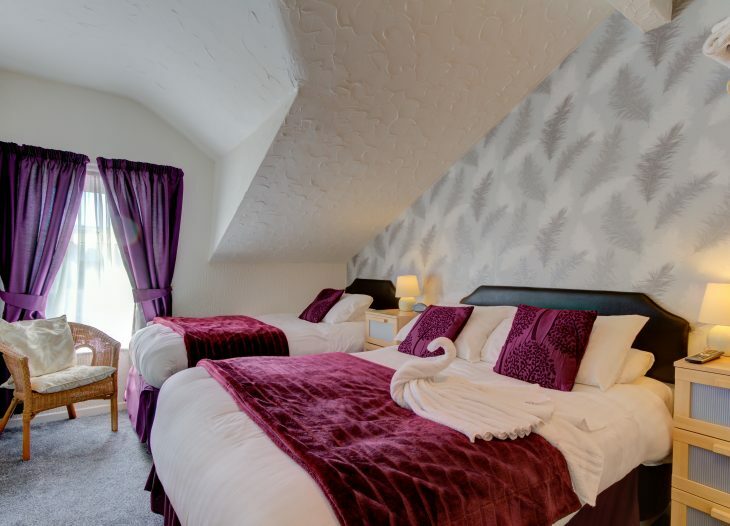 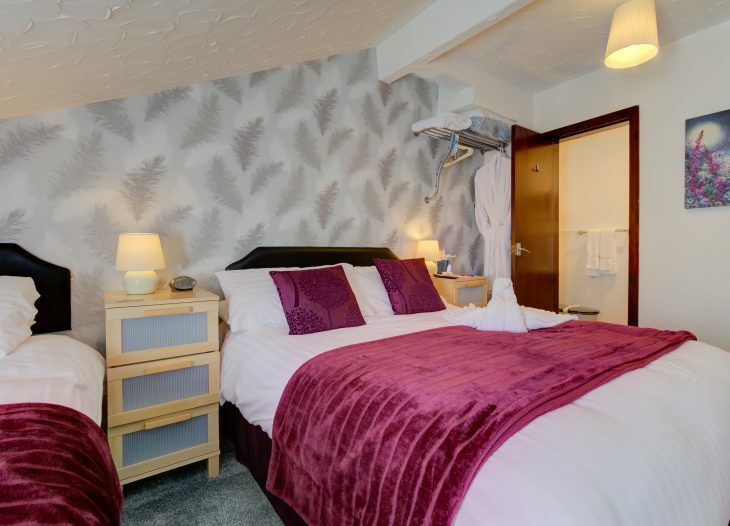 The standard family room is a good sized, recently decorated and is ideal for 2 adults and 1 child, there is also plenty of room for a travel cot, which we can provide on request. 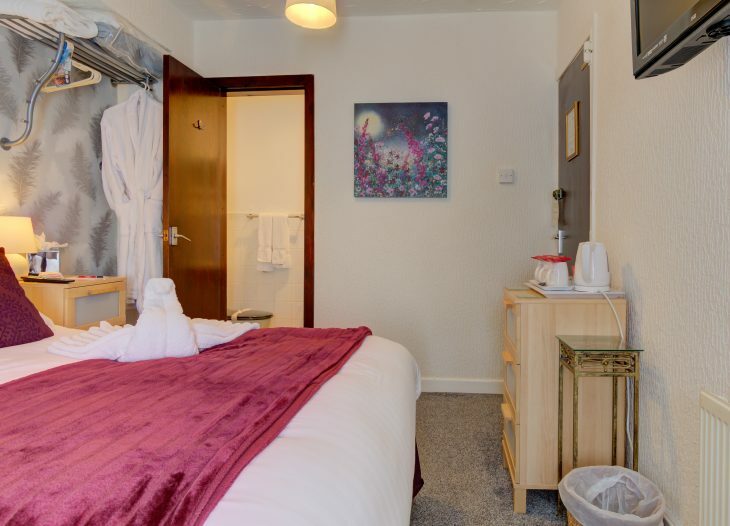 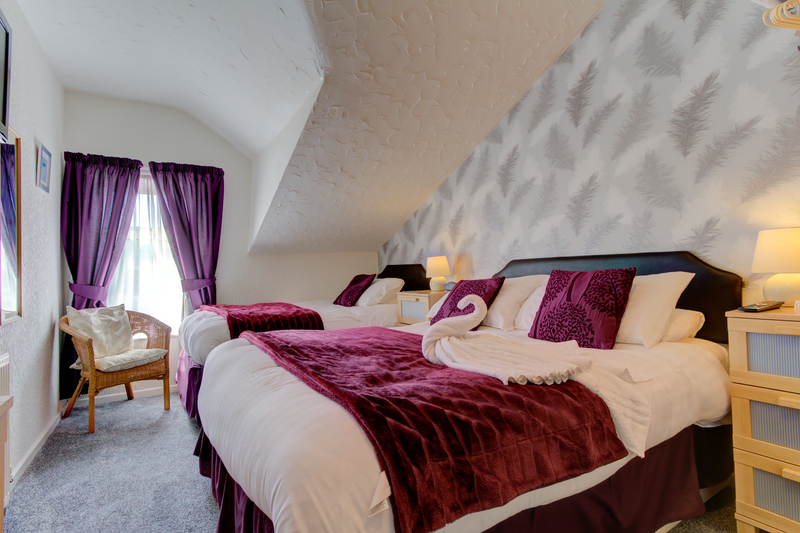 The standard family room comes with a comfortable double bed and a comfortable single bed, hanging space, bedside units with draws, 32″ flat screen TV with freeview, plus an en-suite shower room. 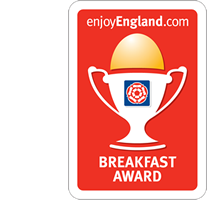 When booking the standard family room online or over the phone, breakfast is including in the price; this entitles you to choose an option from the breakfast menu which will be available on your table when you come down for breakfast between 9.00am and 9:30am (unless stated otherwise). 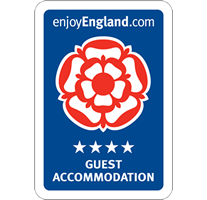 **Space for travel cot to sleep 4.